The team from GBC just got back from a trip around Italy. We spent a day driving through the vast, undulating mountains and quarries of Carrara. The Carrara region is famous for it’s most beautiful white marbles – since it’s discovery there has always been a huge demand for it around the world. These quarries have produced marble for 2000 years and will (we hope) for 2000 more. As marble is a natural resource, it’s common to wonder when it will run out or if there is enough to go around. The amount of cut blocks, slabs and installations around the world really suggests an infinite supply. Although due to it’s natural foundations, marbles are precisely finite, there is plenty of evidence that the marble beds in this region are so plentiful we may as well consider them infinite. Beds of premium grade Carrara Marble are speculated to exist over 5000 feet above sea level, as well as far below. The amount of high-quality material yet to be cut from the quarry is so vast that despite lengthy efforts, experts are not able to determine it. We also need to consider it’s history, the quarries in Carrara have produced the most marble in the entire world. Carrara marble has been quarried and used for art and architecture since the days of Ancient Rome. 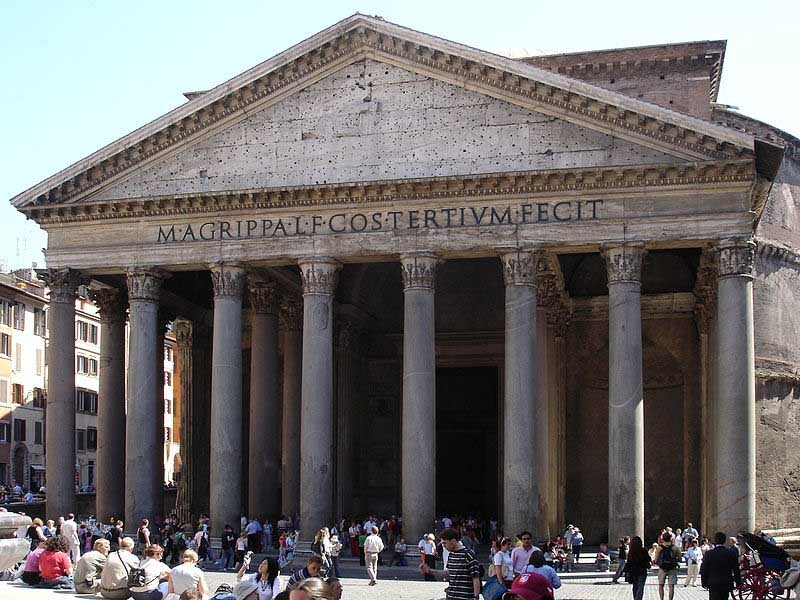 The famous Pantheon Temple was built with marble blocks, which dates between A.D 118 and 125. It is known that at one time the marble quarries in Carrara were under the ownership of the Bishop of Luni, the chief Roman city as far back as 1183. From this time and throughout modern history, it remains to be one of the best materials available for sculpture and buildings alike. So we’re lucky! Carrara and all it’s lovely marble is here to stay. http://granitebenchtop.co.nz/cms/wp-content/uploads/2016/10/IMG_4271.jpg 3456 5184 keatings http://granitebenchtop.co.nz/cms/wp-content/uploads/2017/10/gbc-logo.png keatings2016-10-19 00:18:092016-10-19 00:20:16Is Carrara Marble Infinite?